Isn’t it insane that I can’t get her out of my head? I left because I’m god, because I need no one, and fail at nothing.I’m Isaias Di Nascimbeni, owner of Lucid, the biggest adult entertainment studio in L.A. Son of Il Lince and second generation Italian in the U.S, I’m dirty rich and adored by highlife as well as lowlife. “Isaias.” Tatiana’s fingers brush down my temple and my cheek to my mouth. “I need to leave for about an hour. I didn’t want you to worry.”I blink off my sleep. I’m on the couch in the living room, waiting for my phone to ring with news about Gabriela. 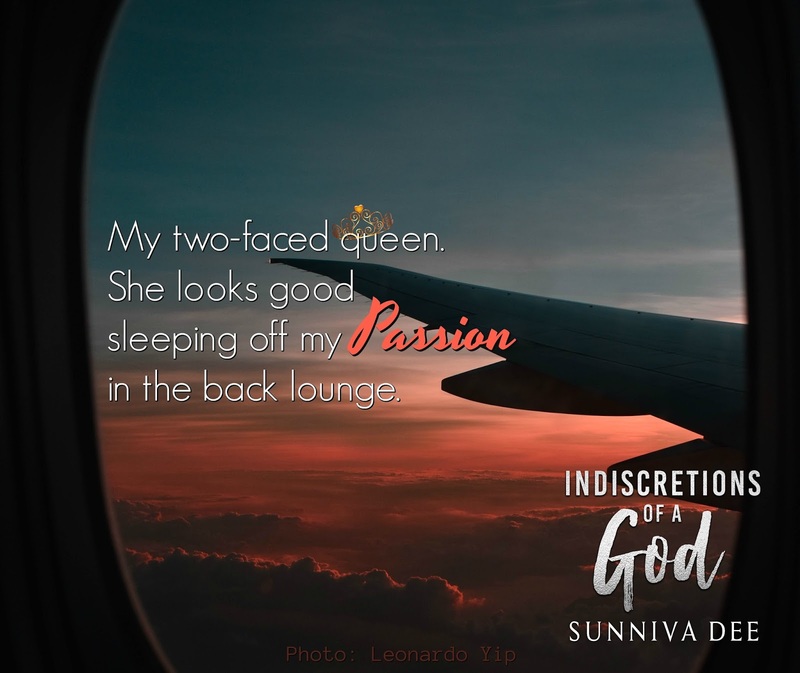 Sunniva Dee is a reader, a lover of everything beautifully written no matter the genre. As an author, she pens flawed characters and seeks the flip side where the soul hides. 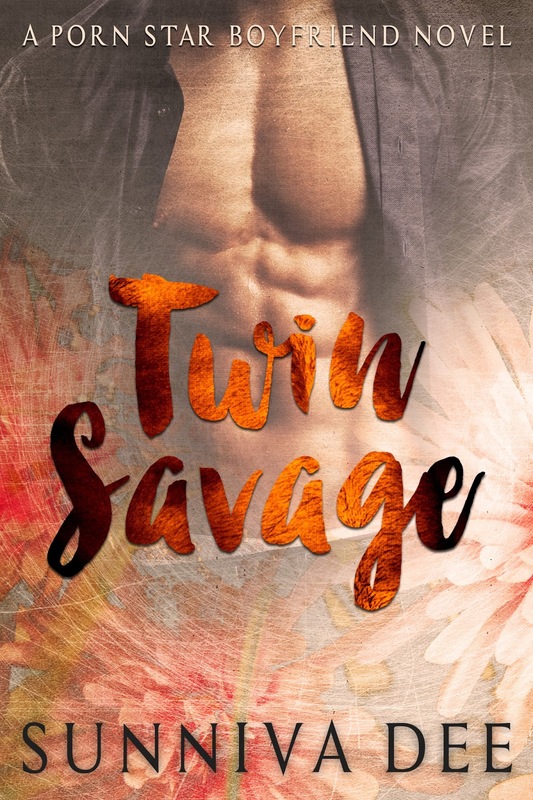 Once there, she wants to be pulled out of her comfort zone by stories taking on a life of their own.Sunniva has written paranormal and young adult. She’s committed contemporary romance verging on erotica, and she’s dabbled in supernatural mystery. But her heart is rooted in new adult of the true kind: young adult all grown up, with conflicts and passions that are familiar to college-aged readers and readers who remember those days like they happened last night.